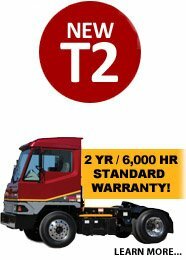 When it comes to Terminal Tractors, Jim Reed’s Truck Sales sells only the best, Kalmar Ottawa. 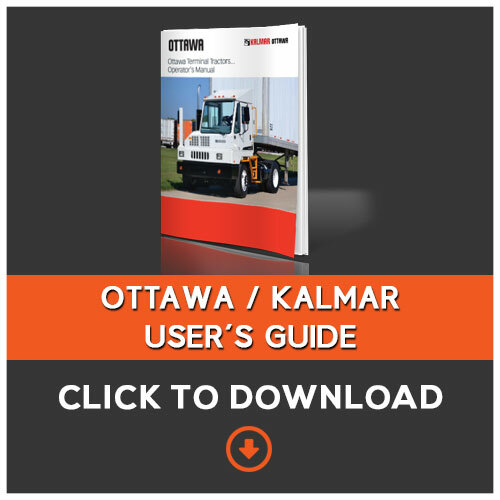 With over 60K units sold and Kalmar Ottawa’s long history in North America, they’ve established their ruggedness, ease-of-use, and comfort in the warehouse, port and railroad industries. 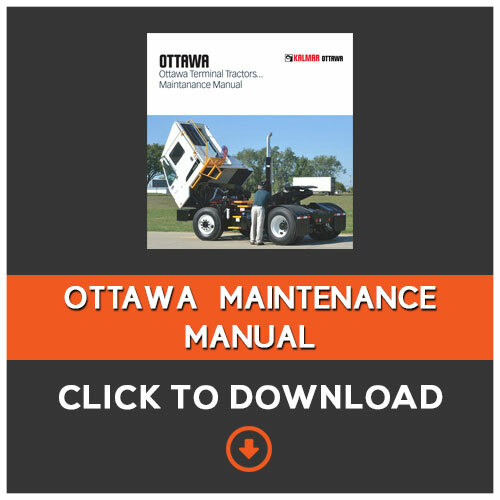 When it comes to reliability, rest assured the Kansas, U.S.A. made Ottawa will lessen your operating and maintenance costs because of its quality. 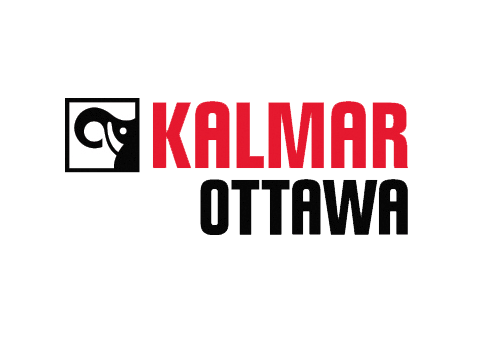 Expect only the best from Kalmar, Ottawa for all your yard goat needs. 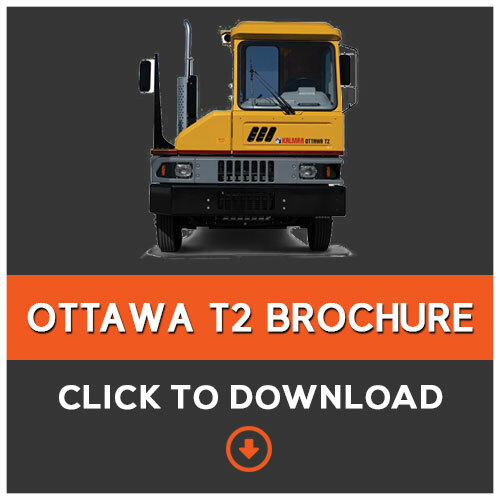 For flexibility, Kalmar Ottawa terminal tractors offer automatic transmissions, rear door entry, A/C units, tilt and ABS brake systems. 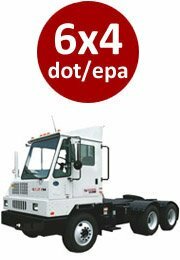 As the first company to offer DOT/EPA certification, you can also use the Kalmar Ottawa terminal tractors to shuttle equipment between lots over public roads. 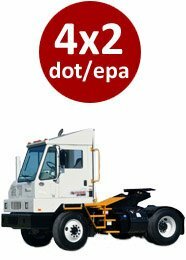 Kalmar also offers eco-friendly terminal tractors, including yard goats that use compressed natural gas and liquefied natural gas. 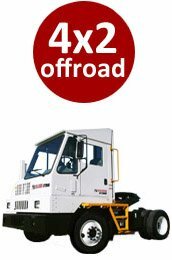 On-road capability provides greater usage for short-shuttling and other hauling between work sites. Two rear axles and 4-wheel drive deliver increased flexibility, in rougher and inclined terrain. Tapered 3-Leaf Springs help provide a smoother ride – no front spring lubrication required.